The Oxfam Trailwalker 2018 in Perth is a 100km or 50km team walk event to raise money for Oxfam. 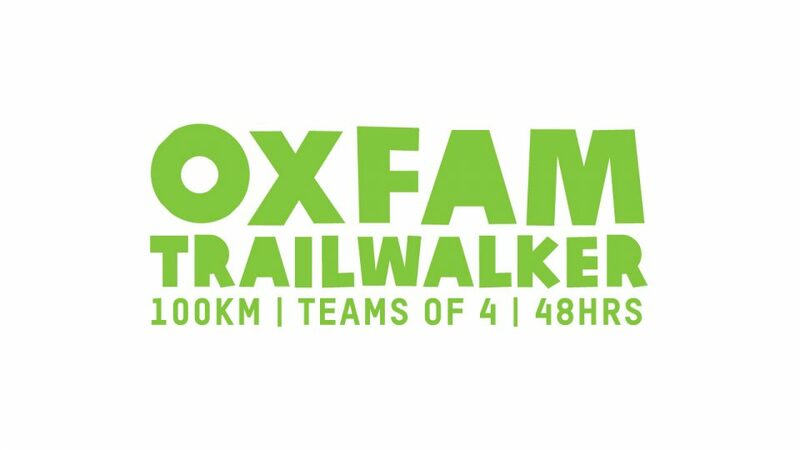 There is an entry fee to enter a team into the Oxfam Trailwalker and you must also fundraise a minimum amount in addition to the entry fee. There must be 4 members in a team. 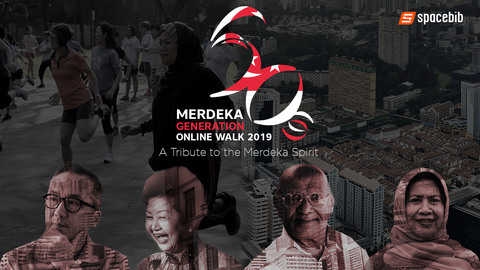 The 100km walks starts in Darlington and takes in John Forrest National Park, Railway Reserve Heritage Trail, Swan View Tunnel, Lake Leschenaultia, Mundy Regional National Park and finishes at Federation Gardens in Forrestfield. The 50km course starts in Chidlow and follows the second half of the trail, also finishing in Forrestfield.